This compilation book focuses on issues that face women in today's workplace such as unequal pay, work-life balance and respect. 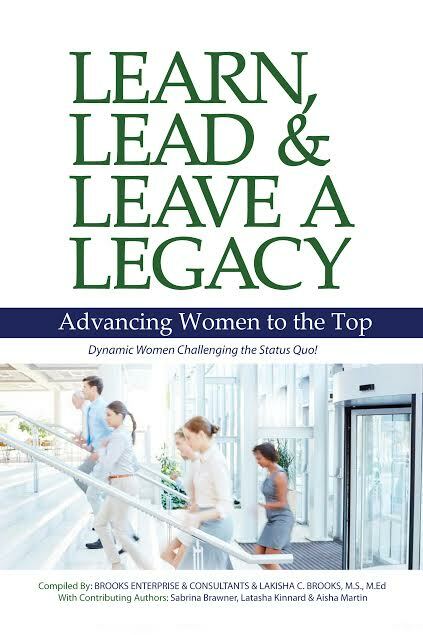 This book will offer tips and strategies women can use to increase their chances of becoming a decision maker within their organization. This book is also a road map for businesses to understand how to engage women within the workplace before they decide to "standition" into new opportunities.